Here is how to pray for health. As we raise communities that prays together,We want to thank you for visiting our page for an example of prayer. 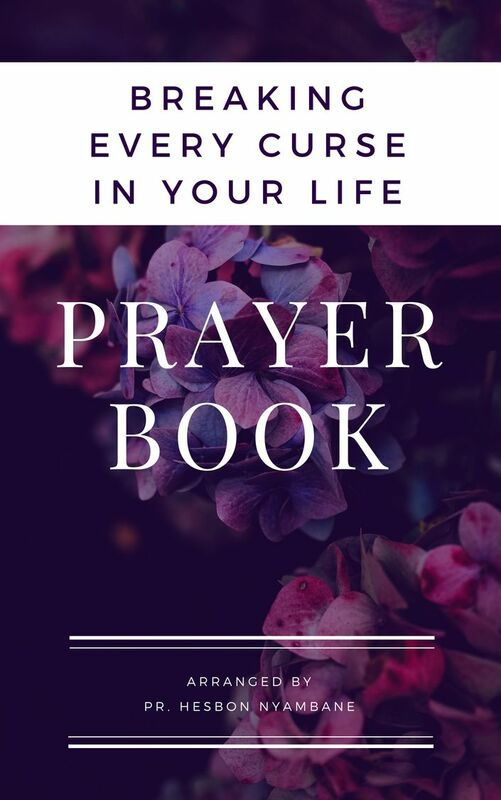 You are in this page because you want to know how to pray for good health and how to go about it. Maybe you are the one who is sick or one of your loved is sick and want to be prayed. That is the reason as to why we created this page and this ministry so that we can pray together. It is our goal to encourage and avail information that will help us to always be in the presence of God and pray always. As you search for samples to help you ask God for good health. Look at this prayer sample we have given below here that will help you at this time. Our heavenly Father, I come before you through the name of our Lord Jesus, praising and glorifying you for your mercies. Thank you for your protection and care. I give you honor for the gift of life that I have. You have promised that if I call you, you will hear and answer me. I decree and declare total healing upon my body in Jesus name. Thank you Lord for the healing and through the stripes I'm healed. Thank you Father for hearing and answering my prayer through the name of our Lord Jesus. Let me take this opportunity to thank you for this wonderful love you have showed unto me and the grace that you have given me. I come before you through the name of our Lord Jesus, thanking and praising for the mercies you have accorded me. 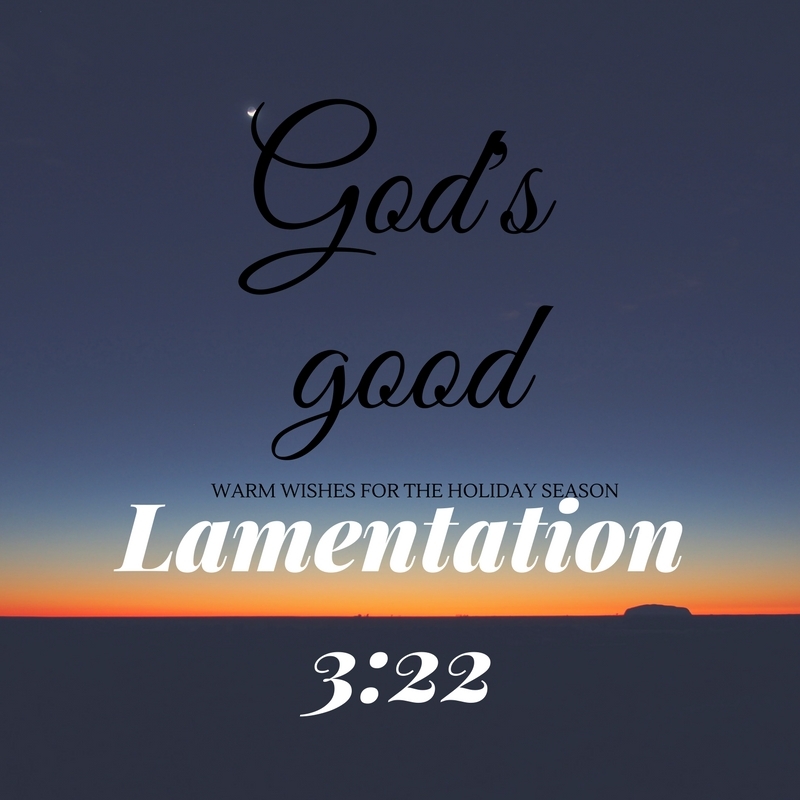 Thank you for sending your son Jesus Christ to die and save me from perishing, he forgave me sins and also healed me from all diseases. I take this chance to speak to my body to receive the healing that is in Jesus. Thank you for hearing me and answering through the name of our Lord Jesus. The same way you receiving salvation is also for healing because healing is part of the redemption. We get this when we read in Psalms 103:3..who forgives all your sins and heals all your diseases.. When you pray for the healing must see yourself healed before you see the actual healing in your physical components. Take the healing promise and sow it in your heart and claim it to be part of you. Here is a sample prayer your can pray for healing. My heavenly Father in the name of our Lord Jesus, I come before you thanking you for your mercies. My God I want to take the authority in your word and speak to the germ that is causing sickness in my body to leave in the name of Jesus because through thy stripes am healed(1 peter 2:24). You are healed when you pray because God is real. He has promised that when you come to Him must believe that all things are possible with Him...“With man this is impossible, but not with God; all things are possible with God.”(Mark 10:27). As you claim the promises of God we have through Christ just have faith that you have the healing and all shall be well with you. Let us pray that God heals our bodies and souls so that we can keep serving and the purpose that God created us for. It is not the plan of God for us to be sick or have sickness in our bodies but it is the devil that puts the sickness in our bodies. Let us know that we have authority over the devil to resist any manner of disease and rebuke it to leave in the name of our Lord Jesus. Can pray for my good health? Yes we shall join you in praying for your good health by claiming the promises that we have in Christ because we know they are all yes and Amen to the glory of our dear loving God. We hope the above sample prayer has helped you as you pray for good health. If you want us and others to join you in prayers. We have provided a contact form that you can give us your name and the need that you want to be prayed for then we can join you. If it is one of your loved one who is sick and want we pray for her or him then you can send the name and the type of sickness,so that we can petition our heavenly Father. It is is the desire of our loving God that we be in good health so that we can continue doing His will on earth. Make a prayer request health so that we can join in claiming for promises of health upon your body. Thank you once again for visiting our page. We are praying for you and want to wish you all the best in your prayer life. Make an effort to make praying a habit. Drop you email and name so that we can keep on praying for you.